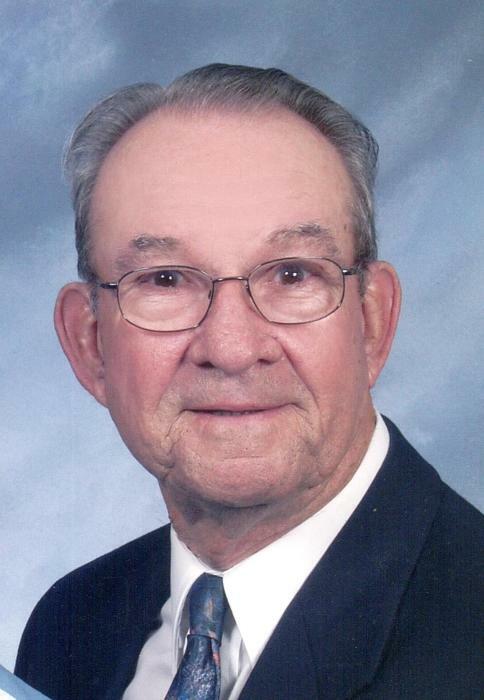 Obituary for Jerold Barton Kreischer | Timothy K. Slater Funeral Services, Inc.
Age 91, on Thursday, January 24, 2019, of Scott Township, (Pittsburgh), Pennsylvania, formerly of Towanda, Pennsylvania. Brother of the late William (late Ruth) O. Kreischer, and the late Alma (late Carl) Fetterman. Jerold served in the U.S. Army beginning November 1945 and was honorably discharged in November 1946. In 1951, he earned a B.S. in Chemical Engineering from Bucknell University, where he was a member of the Alpha Chi Sigma fraternity. After his graduation in 1951, he began a long career with the Sylvania Electric Chemical & Metallurgical Division in Towanda, PA, retiring from GTE Sylvania in 1986 as Division Loss Prevention manager. He was an avid hunter, fisherman, and outdoorsman, and golfer. He was also a member and past president of the Towanda Rifle and Pistol Club and he shot competitively with their traveling team in the Empire Keystone Rifle League. Will be dearly missed by his family, relatives, including many in-laws, nieces, nephews, and friends. The family extends deepest gratitude to the Providence Point Staff and the Gallagher Hospice for their wonderful care. In lieu of flowers, if desired, family suggests memorial contributions can be made to Providence Point or the Gallagher Hospice. A memorial service will be held in the chapel at Providence Point, 500 Providence Point Blvd., Pittsburgh, PA 15243, on Saturday, April 13,2019, at 2 p.m.